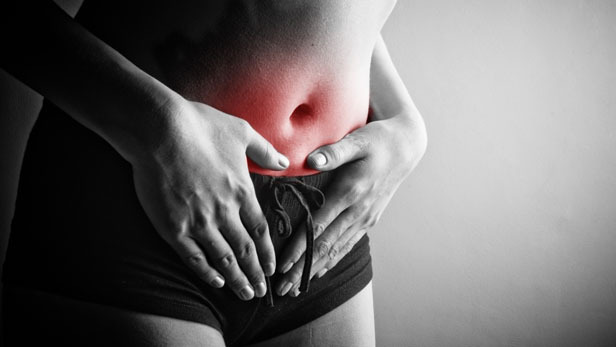 There are some causes of dysmenorrhea such as too much extravasated blood, low energy or qui level and coldness in body. For the best treatment result, the causes should be found before starting treatment. All therapies’ goal is cleaning out waste in womb for pain and any abnormalities.